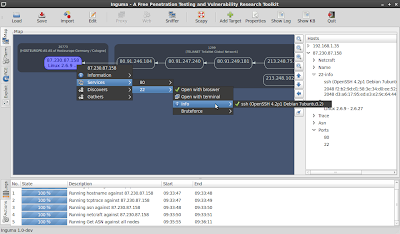 Inguma, a penetration testing and vulnerability research toolkit. Inguma is a penetration testing toolkit entirely written in python. The framework includes modules to discover hosts, gather information about, fuzz targets, brute force user names and passwords and, of course, exploits. While the current exploitation capabilities in Inguma may be limited, this program provides numerous tools for information gathering and target auditing. Inguma is still being heavily developed so be sure to stay current and check back for news and updates.  0 comments for "Inguma penetration testing Framework"